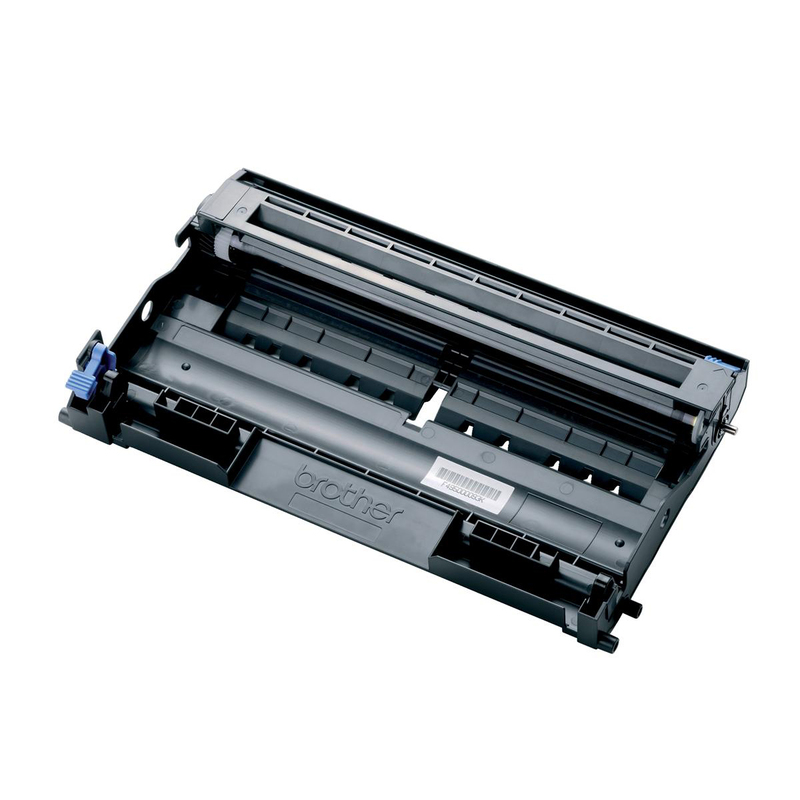 To get the very best level of performance from your printer, you need to ensure that every component is working at maximum capacity. 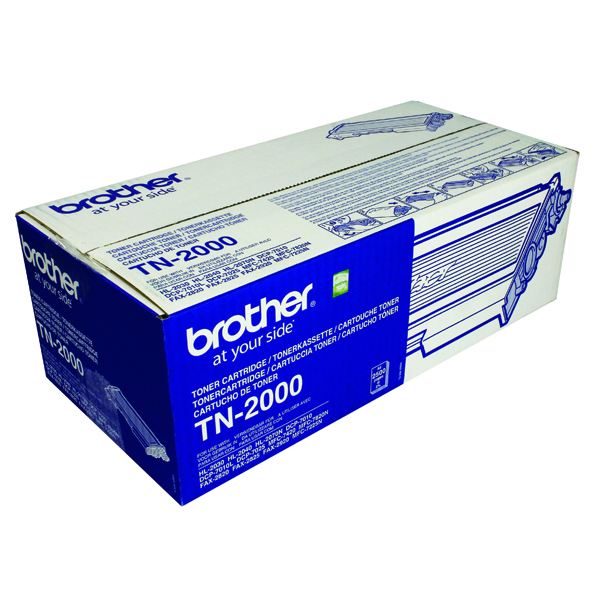 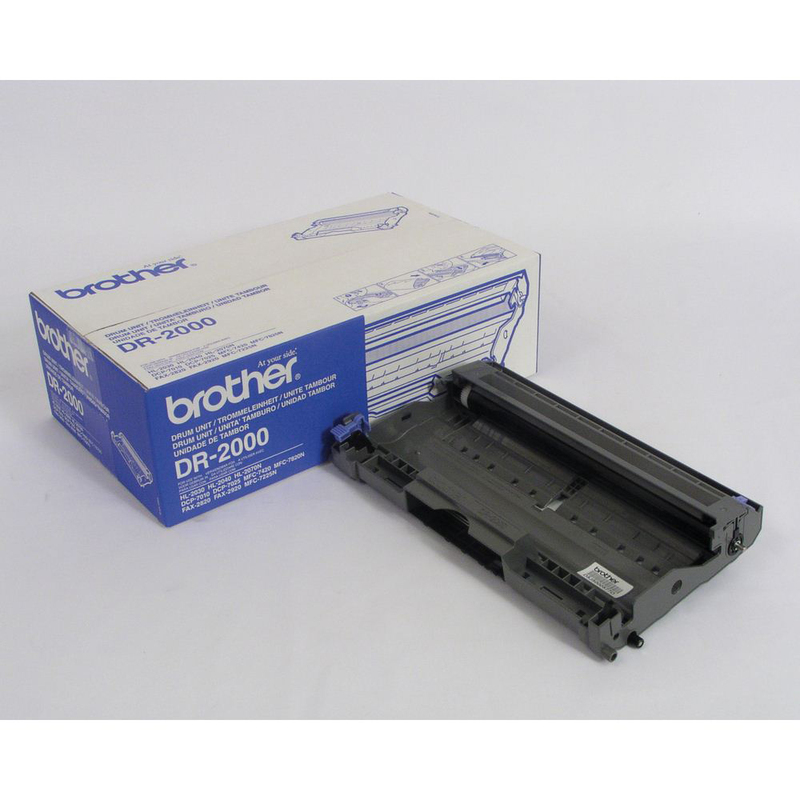 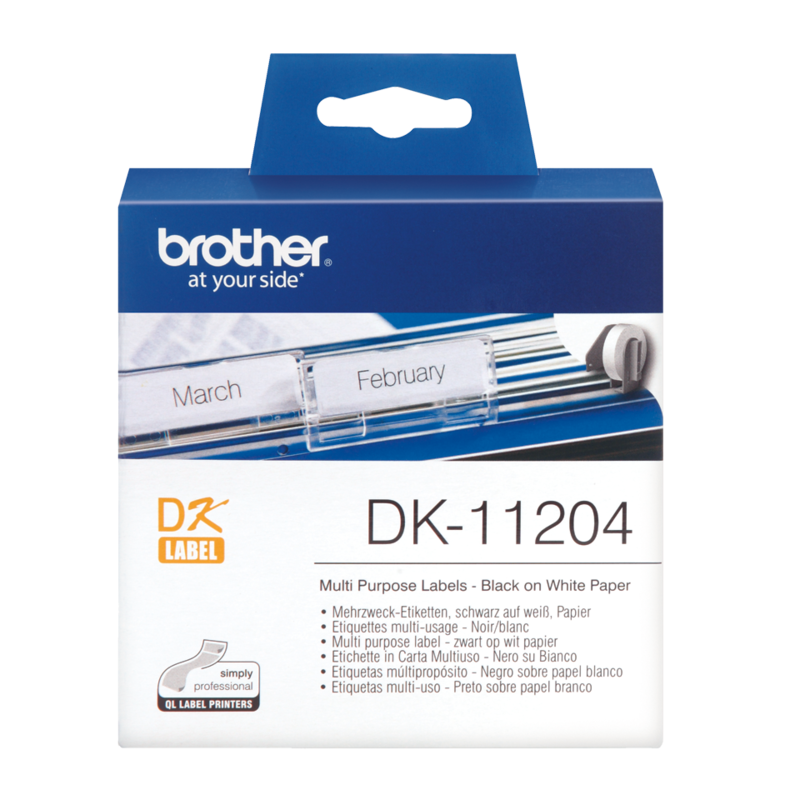 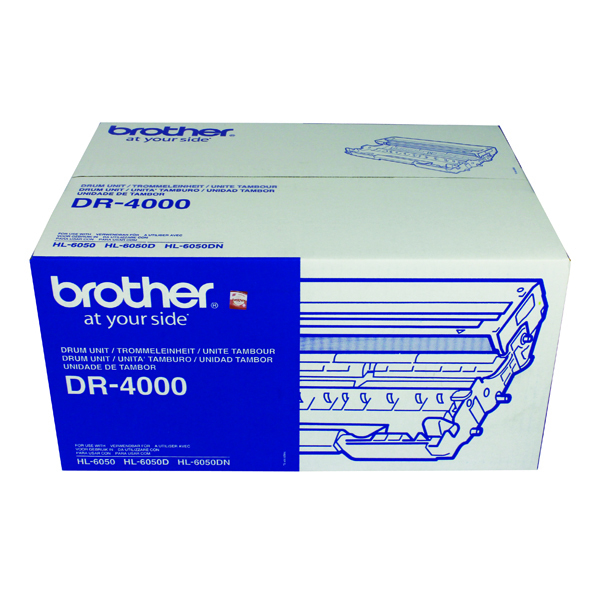 The Brother DR2000 Drum Unit is important for the smooth and neat application of toner, allowing you to achieve smooth text and crisp images. 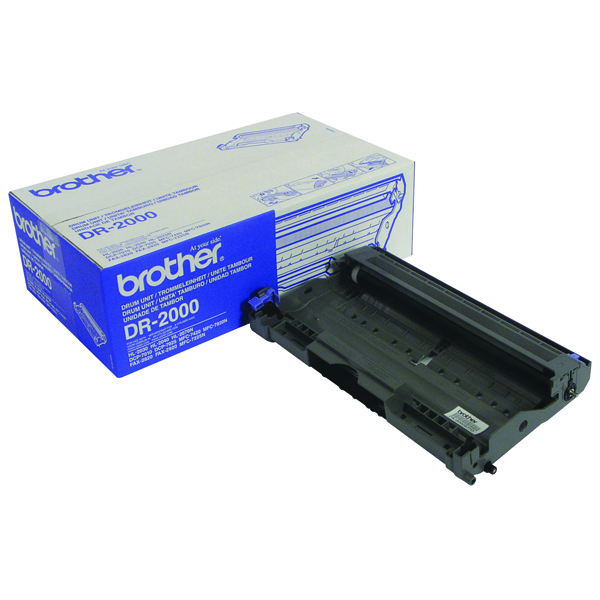 Simple to install, the Brother DR2000 drum has a page yield of up to 12,000 pages.